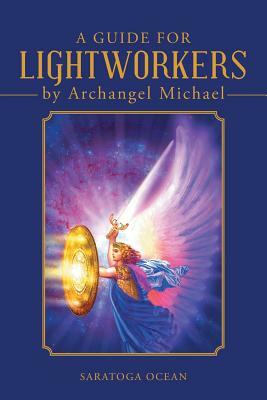 A Guide for Lightworkers by Archangel Michael presents a powerful paradigm shift related to the conditions of life on this Earth. For those who wish in their heart of hearts that all could exist as a manifestation of love, Archangel Michael provides enormous clarification and support for this desire and demonstrates its validity in our lives. He shows us how the origins of fear, pain, and suffering create conditions that can discourage and eclipse this natural longing for peace. By empowering us to transform our perception into that which supports the results that we seek, this incredible angel shows us a new way to view the purpose of our lives. His answers revolutionize the way we see ourselves in the universe and confirm the truth of who we really are as creators. Archangel Michael's message will bring you clarity that perhaps you never imagined possible. It will guide you to a transcendent path of awareness whereby you will be able to see, like a bird from above, the answers to many things that have perplexed humankind for eons.